The Liberals came to power with a long list of campaign promises to honour. Some vows will be kept, others will be forgotten. Capital News investigates how some of the government's most important pledges have held up. The politics on your plate. Capital News investigates the ingredients in Canadian food policy. From oil patch layoffs to student debt, age matters in Canada. Capital News investigates how different age demographics are faring in 2016. As Canada approaches its 150th birthday, our understanding of what it means to be Canadian continues to evolve. From national parks to transgender rights, these stories highlight the issues facing our national identity. Critics say Canada’s human rights record at home and abroad has suffered under the Conservative’s nearly-decade long reign. 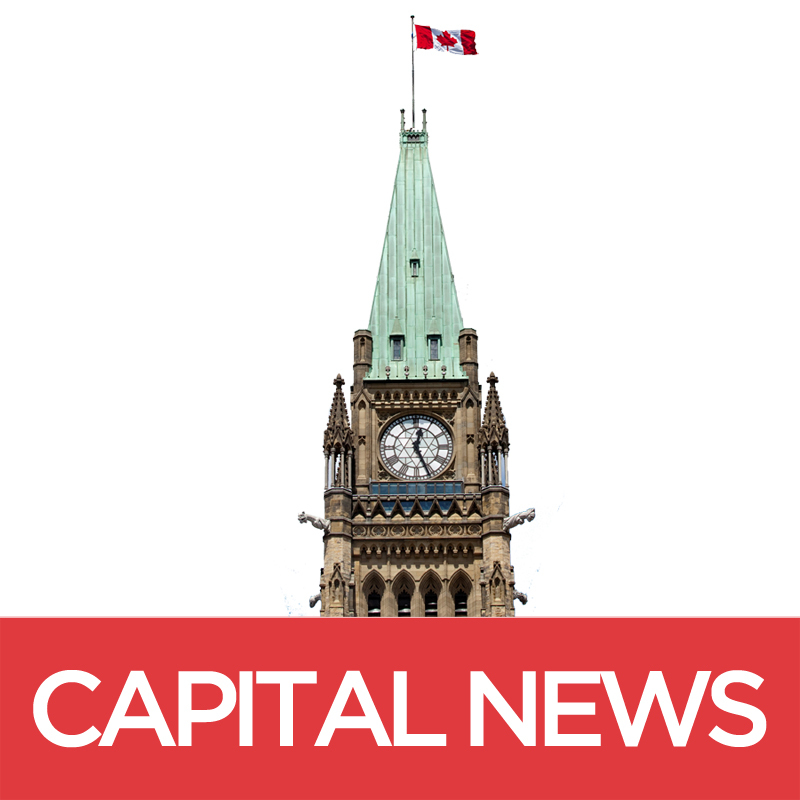 Capital News investigates the ambitious promises of change under the newly-elected Trudeau government. On Oct. 19 Canada voted for change. As the Liberals set out to make good on their campaign promises, the international community is watching to see how they perform on the world stage.